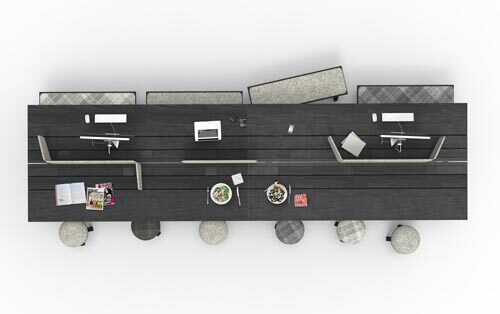 You can work, have a meeting, stop for lunch or enjoy a beer with your coworkers at the same multifunctional table. Choose BuzziPicNic in one of the new happy color options. 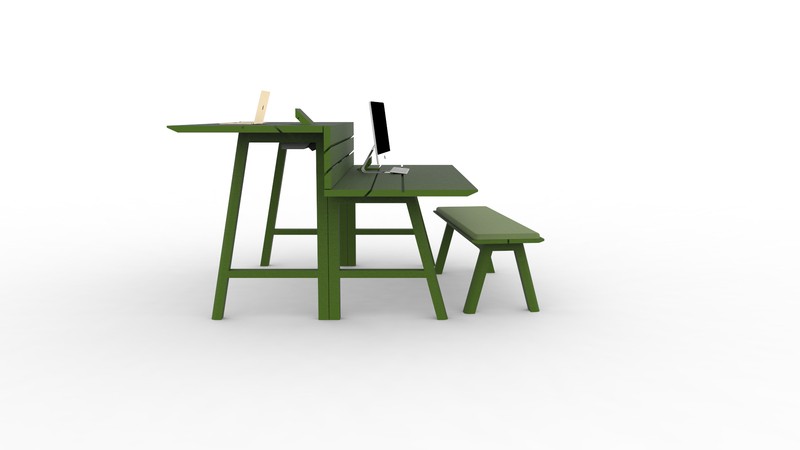 The bright green, red, yellow, white or blue will definitely spice up the office.